Associate Professor Cristina Rocha is an Australian Research Council Future Fellow and Director of the Religion and Society Research Cluster, Western Sydney University, Australia. 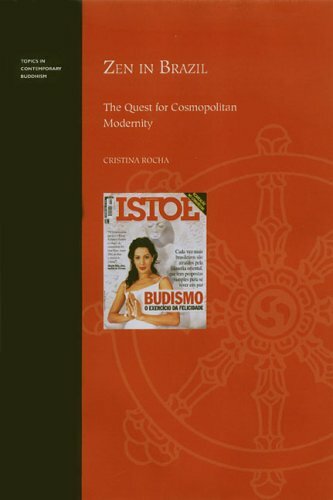 She co-edits the Journal of Global Buddhism and the Religion in the Americas series, Brill. Her research focuses on the intersections of globalisation, migration and religion. 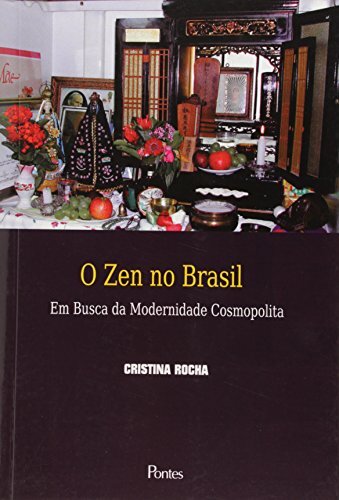 Her publications include: John of God: The Globalisation of Brazilian Faith Healing (Oxford University Press, 2017), The Diaspora of Brazilian Religions (with M. Vásquez, Brill, 2013), Buddhism in Australia (with M. Barker, Routledge, 2010), Zen in Brazil: The Quest for Cosmopolitan Modernity (Hawaii University Press, 2006). The number of Buddhists in Australia has grown dramatically in recent years. In 2006, Buddhists accounted for 2.1 per cent of Australia's population, almost doubling the 1996 figures, and making it the fastest growing religion in the country. 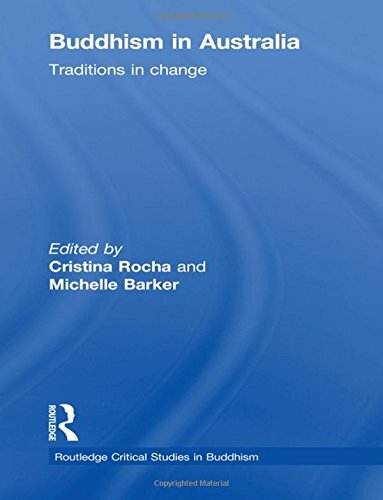 This book analyses the arrival and localisation of Buddhism in Australia in the context of the globalisation of Buddhism.